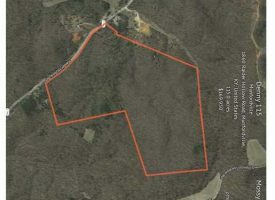 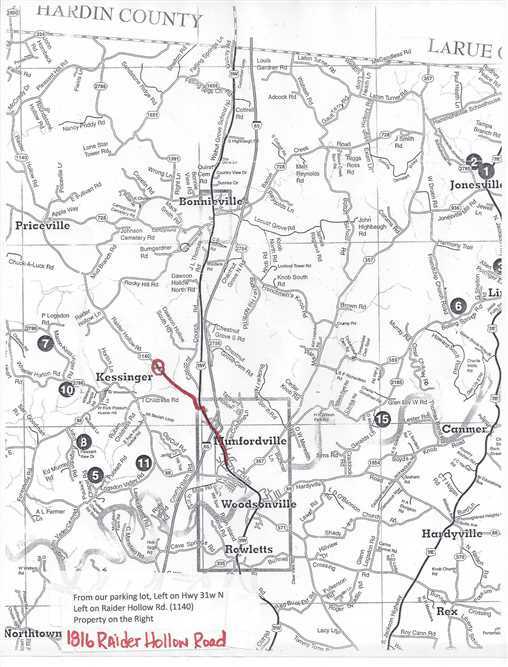 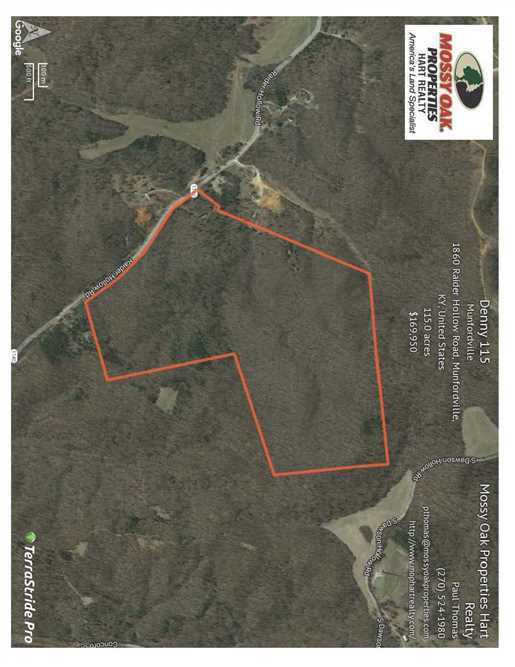 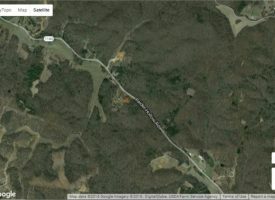 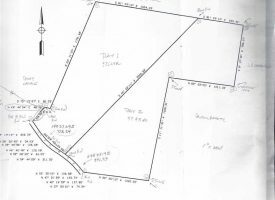 115 acre property in Hart County. 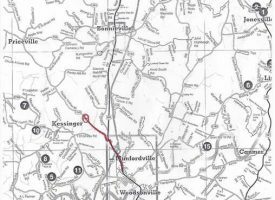 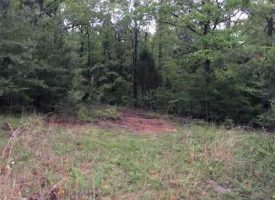 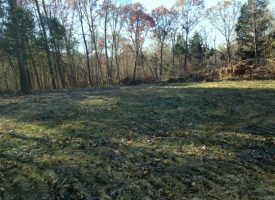 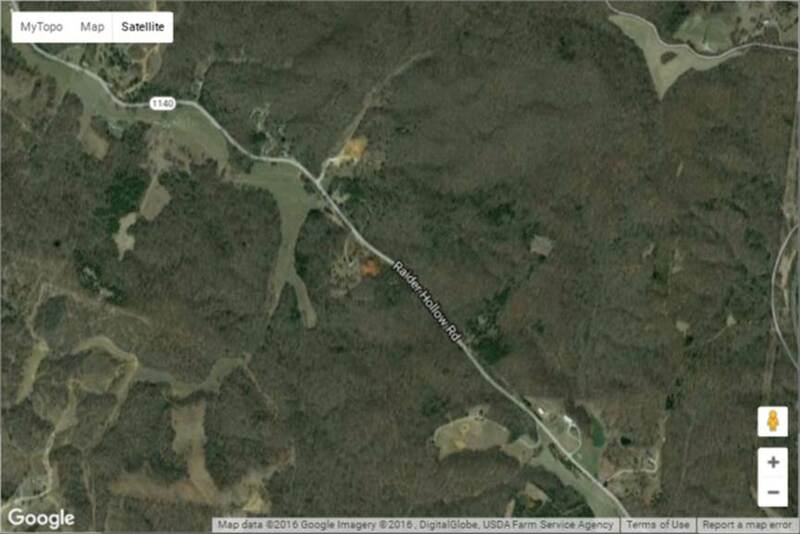 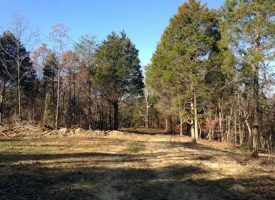 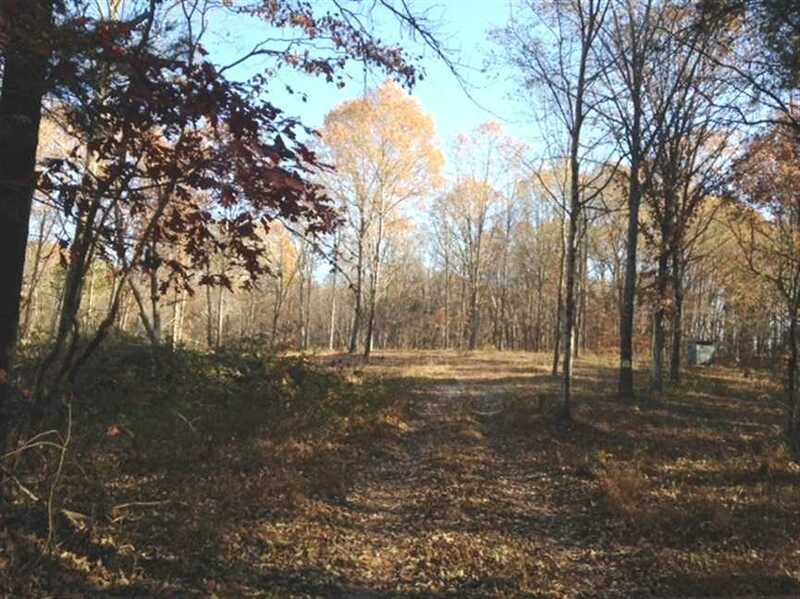 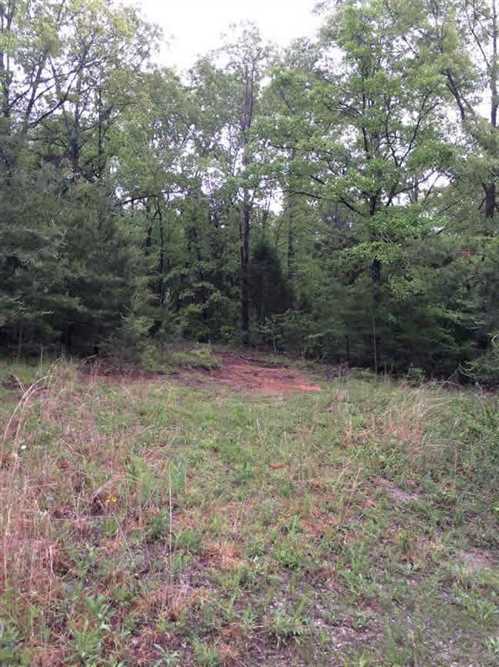 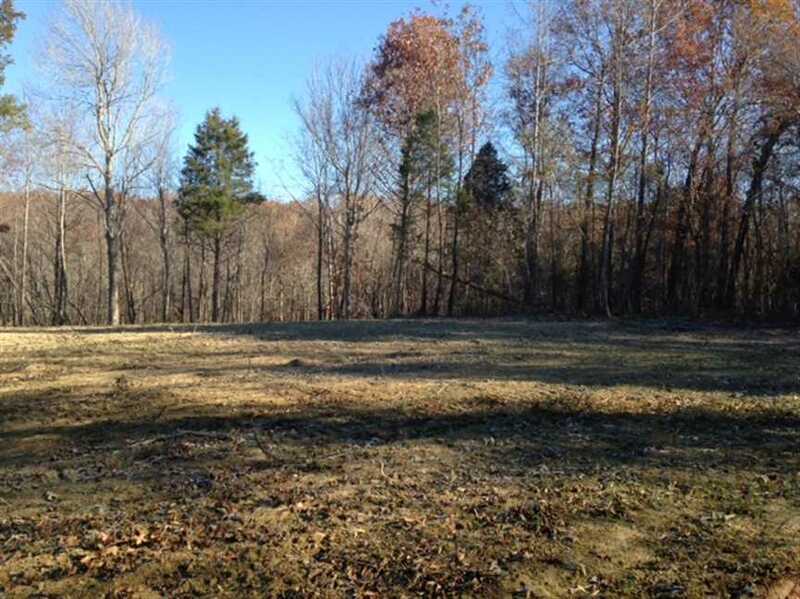 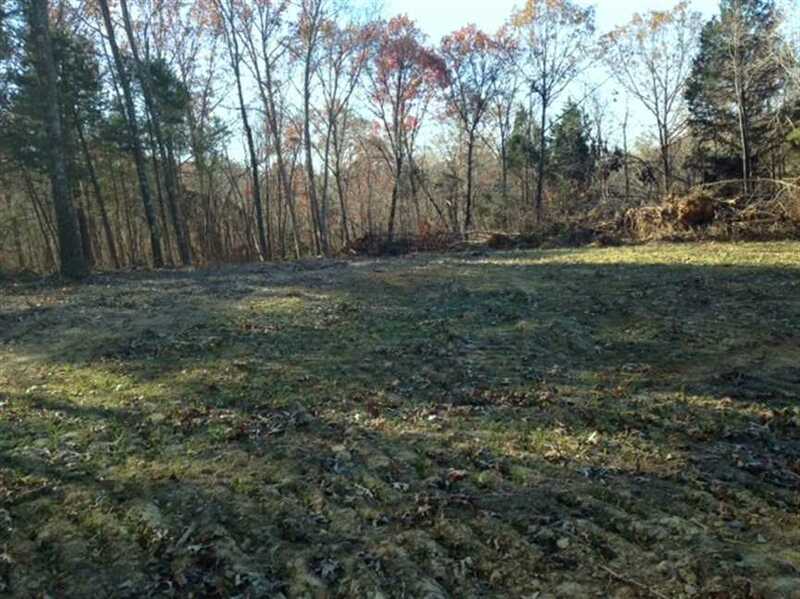 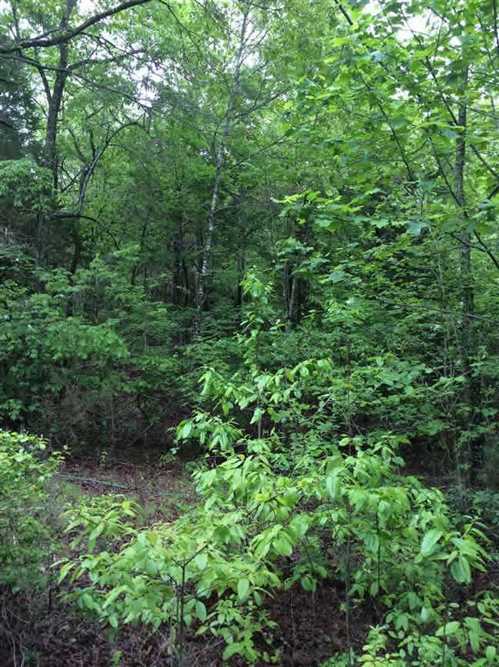 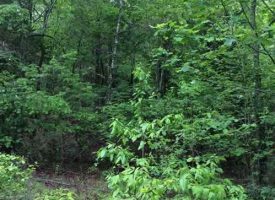 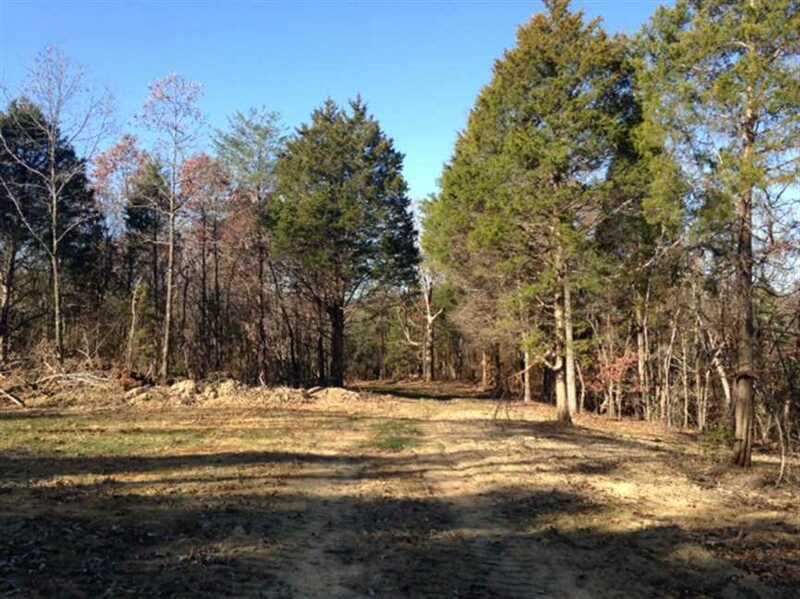 All wooded, food plots, close to town and I-65. Deer, turkey and small game hunting. 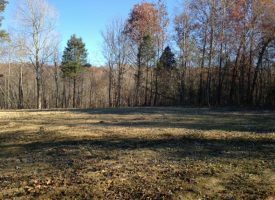 Previously had mobile set up and hook up. 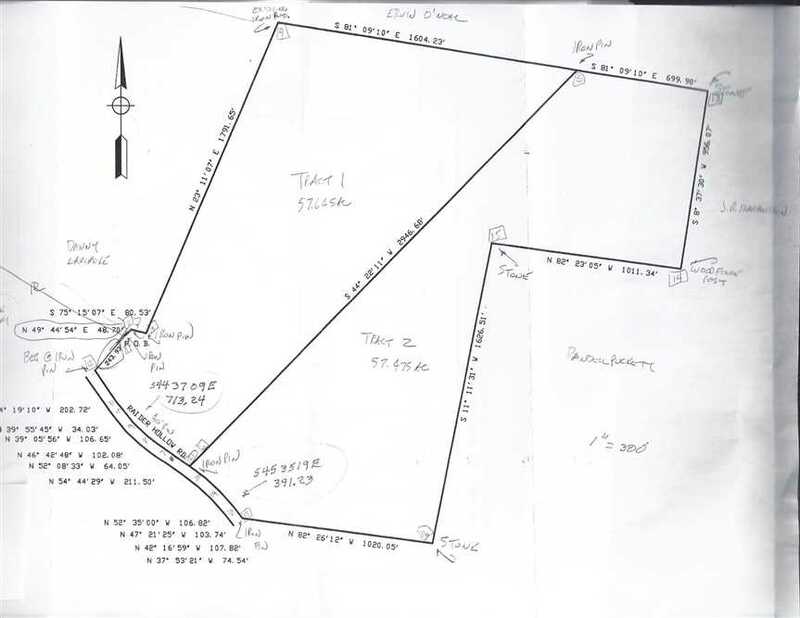 Survey, road frontage, public water, electric and septic system.